We’re looking for reliable and efficient independent owner operators to partner with Atlas. Atlas knows that we’re only as successful as our partner contractors. Please get in touch for more information! Our warehouse division, Airlake Industrial Services offers full-service warehousing for your products or precision machinery. Who is Atlas Specialized Transport? Atlas has been offering specialized transportation services for more than 25 years. Our reputation as an industry leader is a result of unparalleled service using the latest equipment. 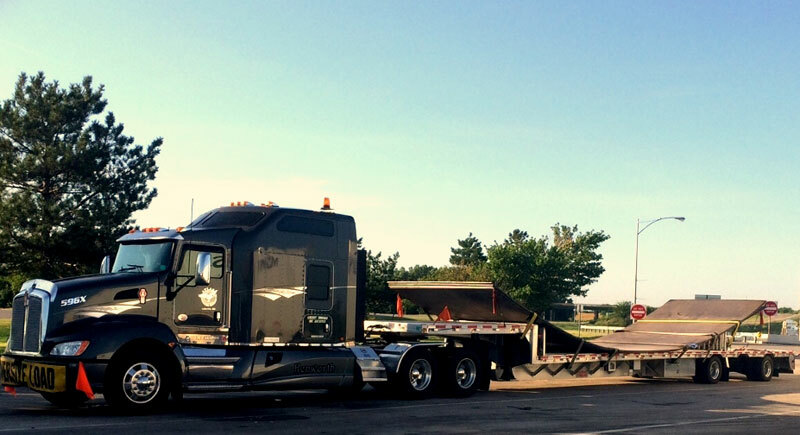 Whether you are shipping one machine or an entire truckload, Atlas offers a variety of flatbeds, step decks and heavy haul trailers to meet your local, regional or nationwide delivery needs. We are committed to excellent transportation services. We serve new-machinery distributors, used-machinery dealers, and machine manufacturers throughout the United States providing a reliable, customized service. With Transportation, Logistics and Warehousing under one roof we provide the consistent control over your delivery that gives you peace of mind.